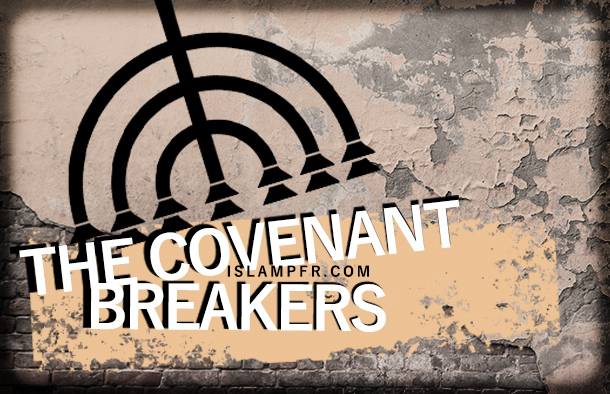 the covenant breakers are the people who claim they are chosen people. due to this belief they think they have the right to do anything to the other people. 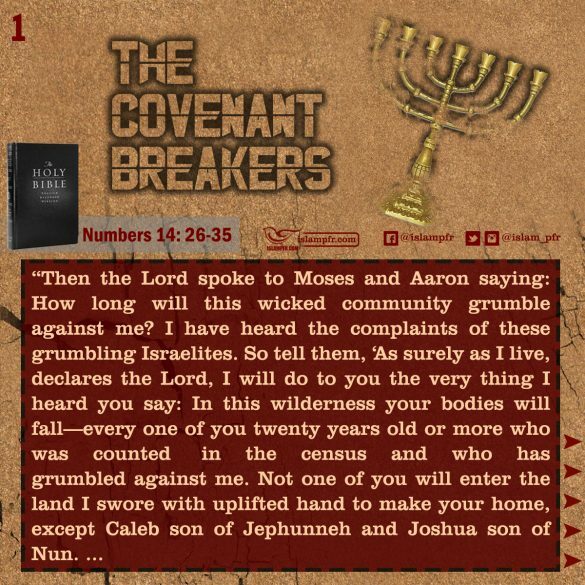 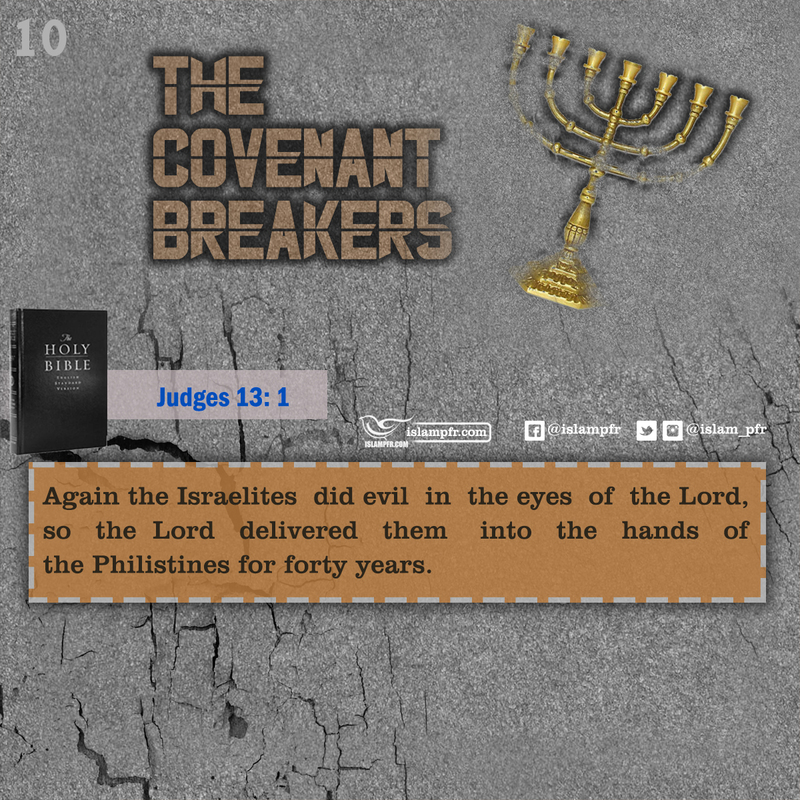 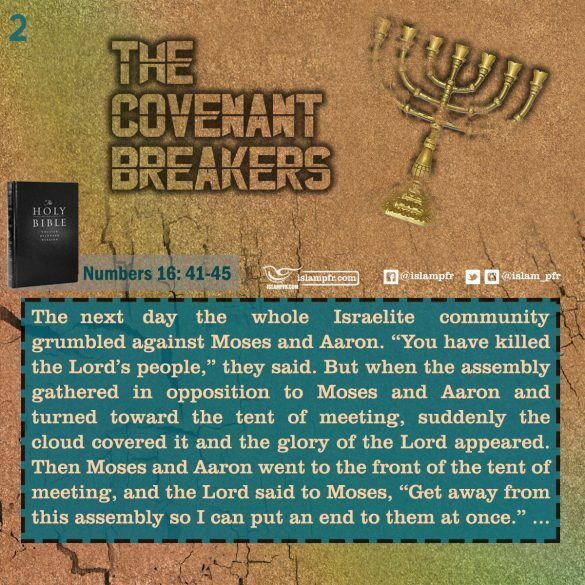 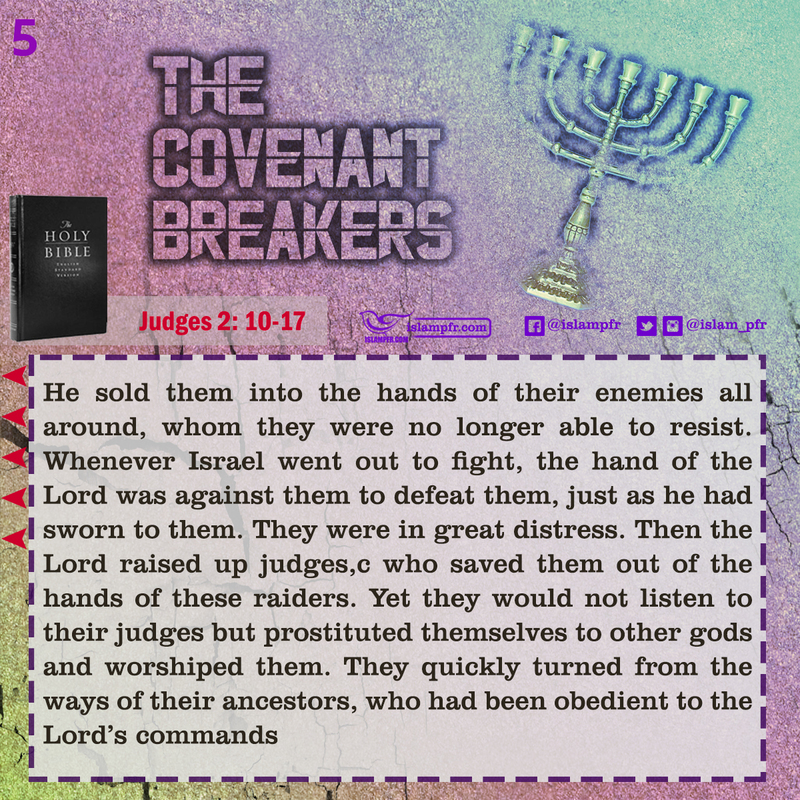 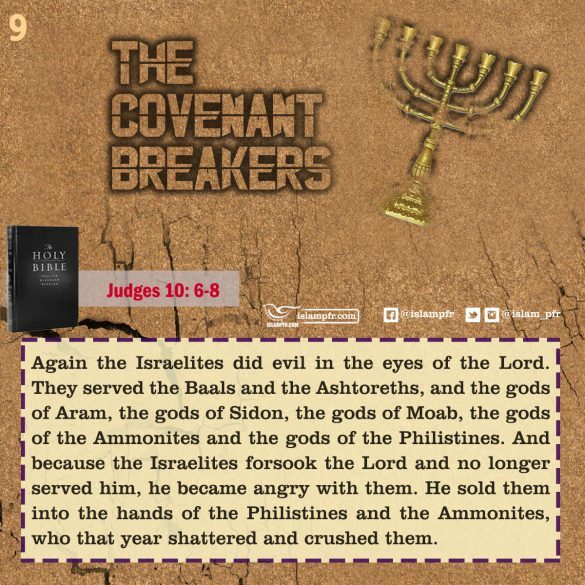 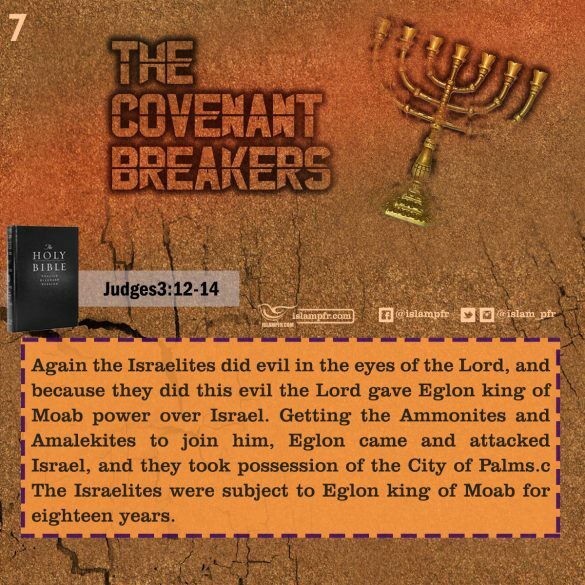 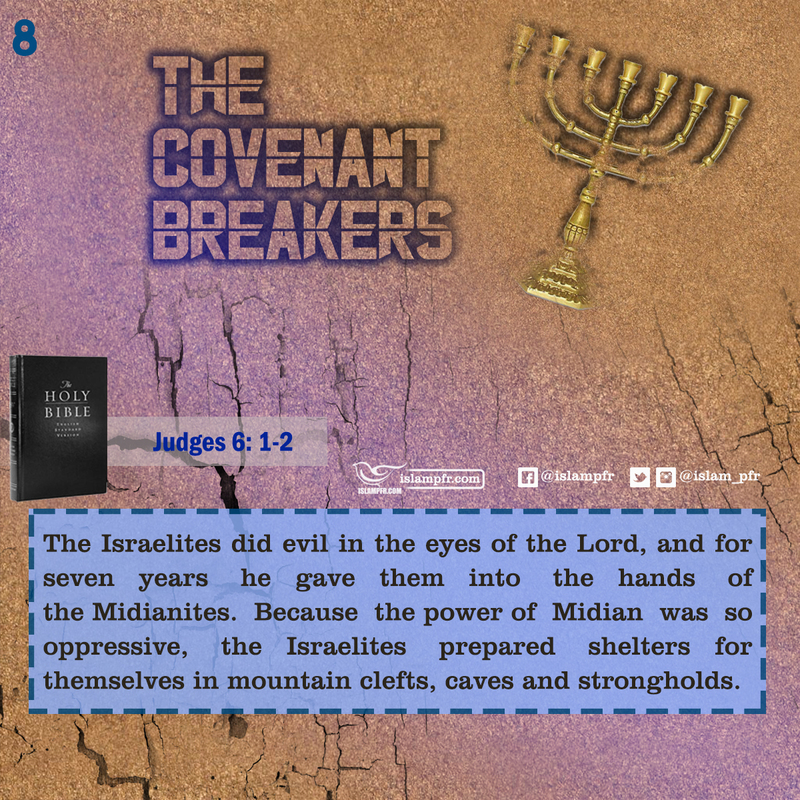 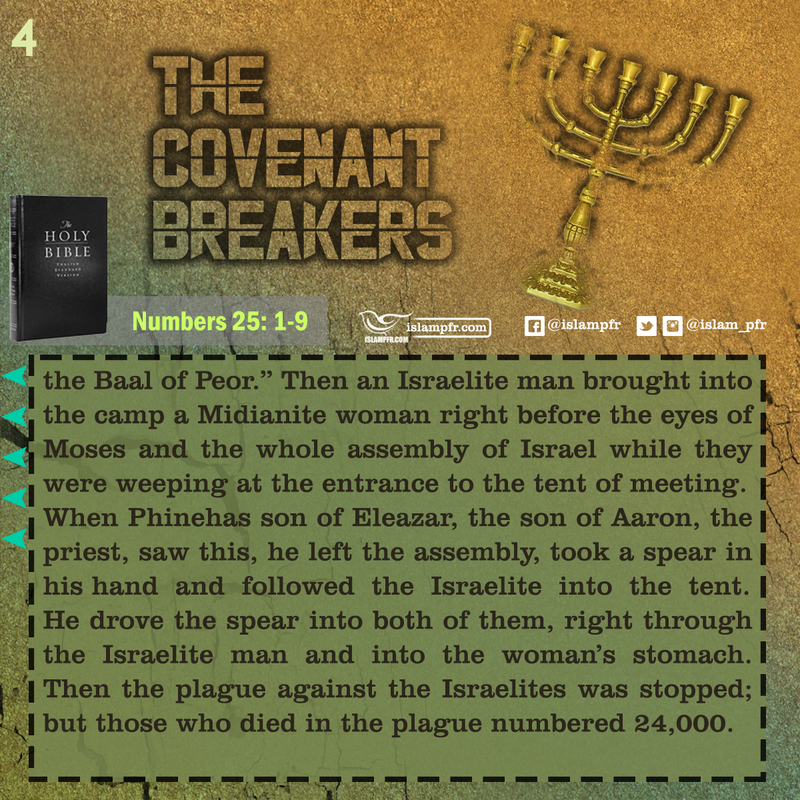 it is mentioned in Torah that God said to them you are selected if you don’t break the covenant. 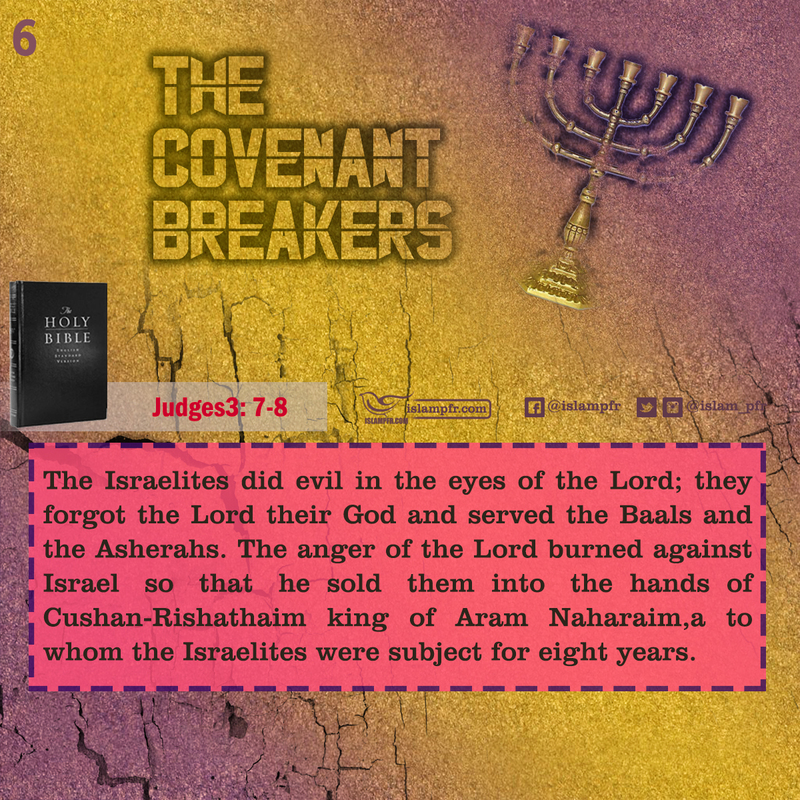 but they broke it repeatedly.